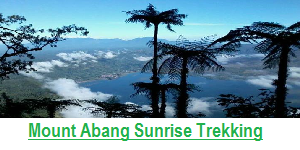 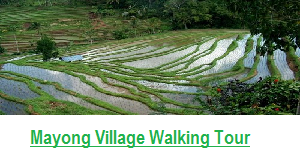 North Bali Trekking and Hiking Tours – North park of Bali is the most green area in Bali, It has amazing Nature scenery such as The Real Jungle of Tamblingan Lake, four amazing breeze cold waterfall of Muduk Village, seven wonderful waterfall of Sacred garden Sambangan Village, Beautiful rice field and sacred valley of Mayong Village, and Sekumpul waterfall which we believe this waterfall is a Hidden paradise waterfall in Bali. 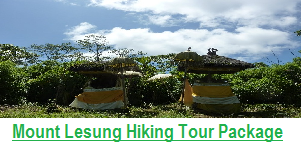 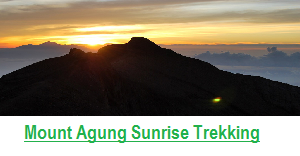 All placed mentioned are the best places for Hiking tour to exploring the Nature of Bali and keep in touch with local villager, as a Bali Trekking Local Company who love keep the nature and our Culture we will very happy to take you the those places and offer you with the great experience during your holiday, Our committed is only to introduce the real beauty of Bali in the hidden village to all traveler, as you know Kuta is the most famous places in Bali but it’s not look like Bali anymore, it’s to busy, no Nature atmosphere. 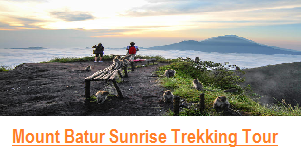 therefore if you want to know the real Park of Bali, let join us to Visit the places as mentioned above. 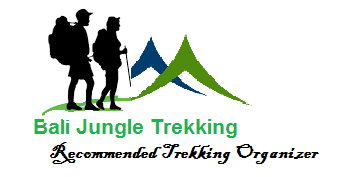 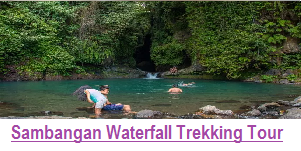 Please do not hesitate to contact us any time for any assistant in organizing your holiday in Bali to visit the real nature park of Bali, we will happy to inform you the detail and be your best local guide.